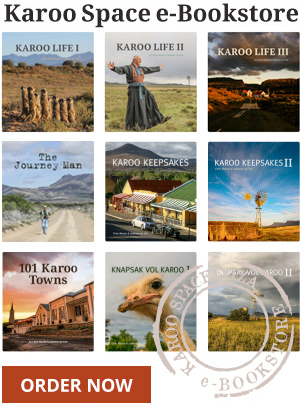 The Karoo Midlands centre of Cradock lies on the Great Fish River and is the meeting place for farmers, travellers, river riders and urbanites who have come to love life in a small town. Graaff-Reinet is the Karoo’s premier heritage town and the fourth-oldest settlement in South Africa. Hofmeyr has one of the best farm stalls in the Eastern Cape. You’ll really like the people who live in and around Middelburg, the farming town set deep in the Karoo Heartland.